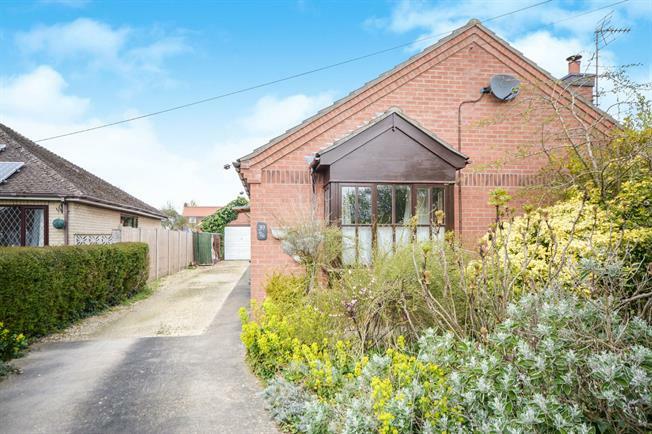 3 Bedroom Detached Bungalow For Sale in Lincoln for Asking Price £200,000. A spacious three bedroom bungalow in North Greetwell, a short distance from Lincoln city centre. The property itself comprises a large L shaped lounge/diner with a feature log burner and dual aspect windows. The kitchen has ample storage and the side door provides access to the garden. There are also three well proportioned bedrooms and a good sized shower room. The gardens are well established with various shrubs and pots, along with a shed and single garage. For further details and to arrange a viewing, please contact Bairstow Eves.